Sheriff James Voutour began his career as a police officer with the Jamestown Police Department in 1993 after graduating from the Chautauqua County Sheriff's pre-service academy in 1992. He then accepted a position as a deputy sheriff with the Niagara County Sheriff's Office in September of 1993 and moved through the ranks of Sergeant, Captain and Chief Deputy of Patrol before running for the office of Sheriff in 2008. On January 1st, 2009, Sheriff Voutour was sworn into office as the 56th Sheriff of Niagara County, dating back to 1808. Sheriff Voutour is committed to the importance of technology in law enforcement and recognizes the need to stay current to effectively operate the Sheriff's Office. 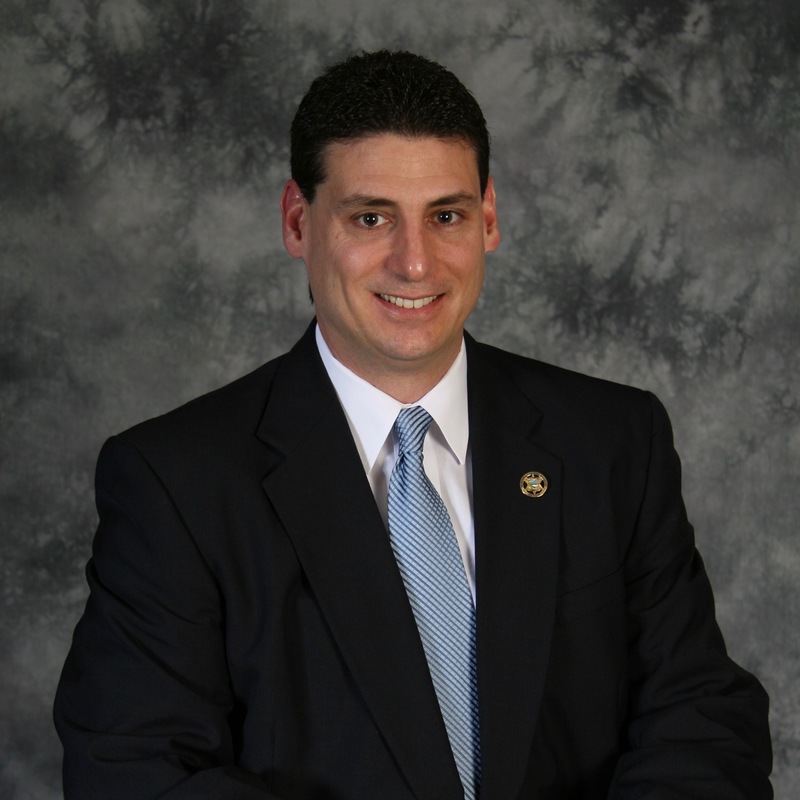 Sheriff Voutour received his Bachelor of Science Degree in Finance from SUNY Brockport in 1988 and his Master's Degree in Criminal Justice Administration from Niagara University in 2013. He is also a graduate of the New York State Law Enforcement Executive Institute, Session 2 and the National Sheriff's Institute. Sheriff Voutour is a lifelong resident of Niagara County. Sheriff Voutour is a former college and professional baseball player in the Detroit Tigers organization. He has been inducted into three different Hall of Fames for baseball. He resides in Lockport with his wife, Pilar, and their daughters, Julia and Lydia.